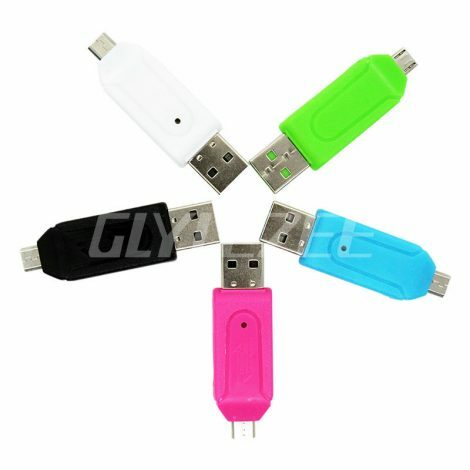 1.Small , easy to carry. 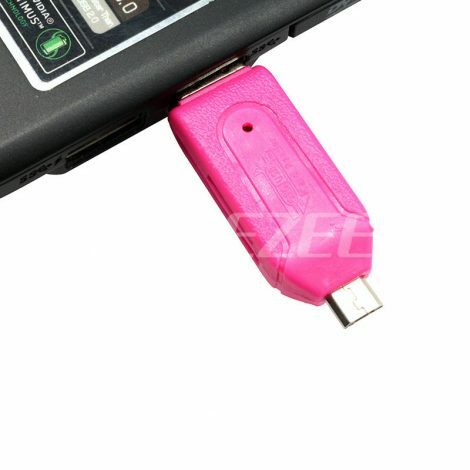 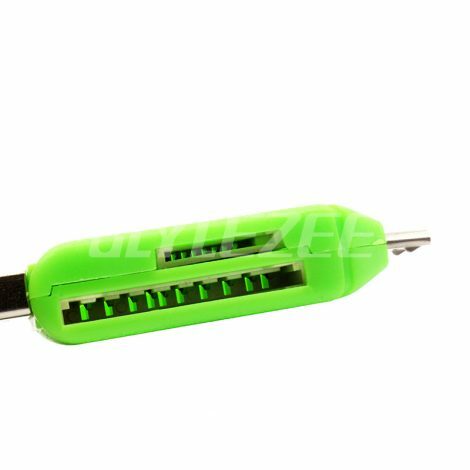 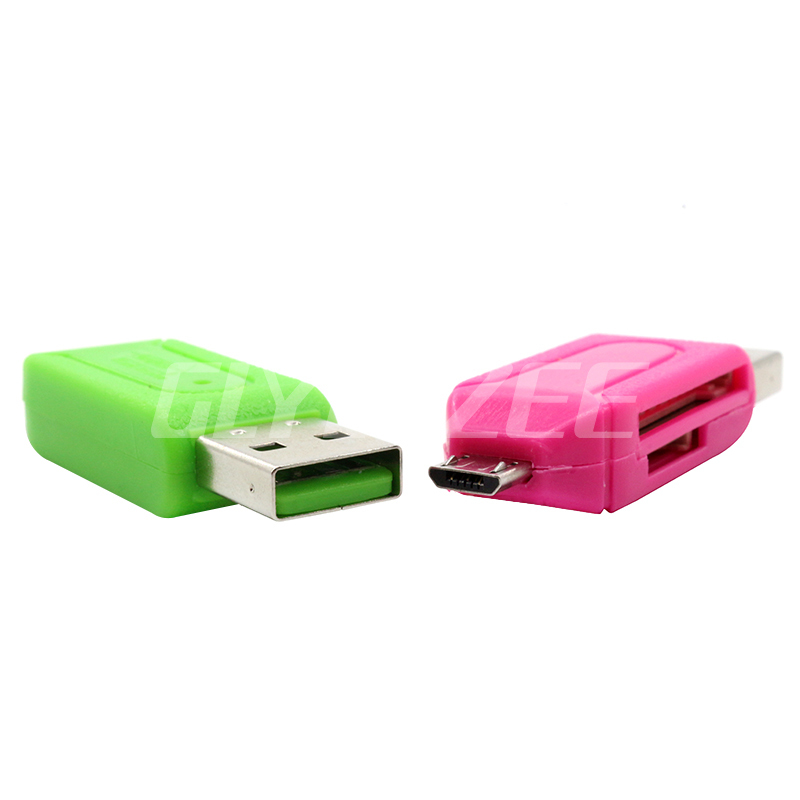 2.USB A male with a micro USB dual- plug design , Smart Phone and PC support dual interface . 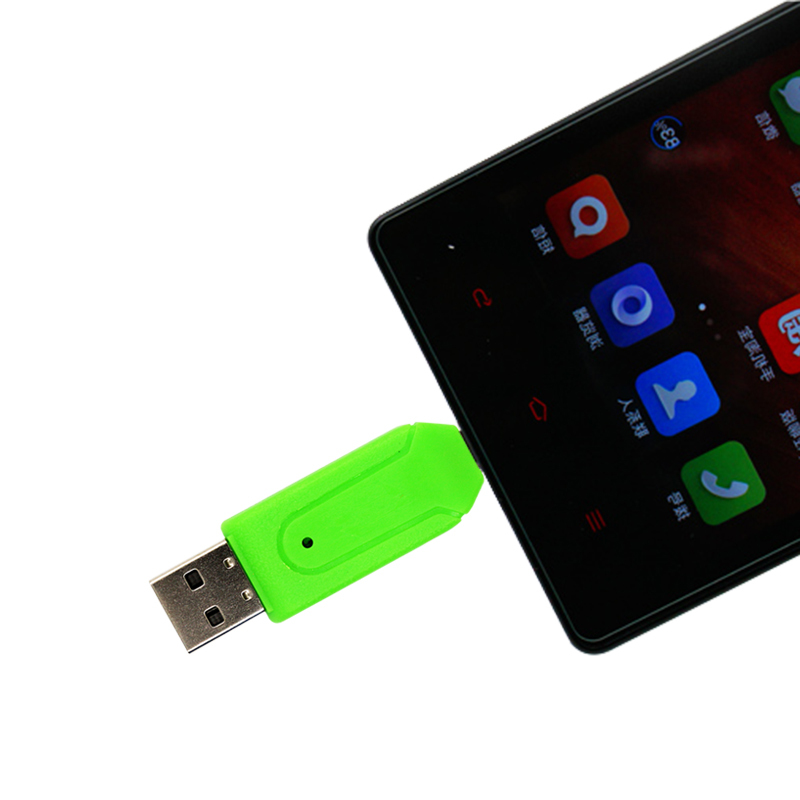 3.Without data via PC, smartphone and memory card bidirectional transmission . 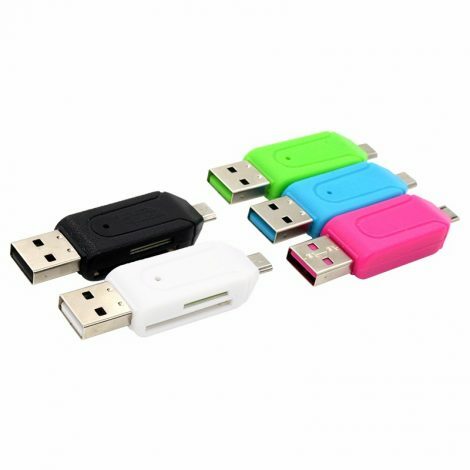 7.Supports high-speed large -capacity SDXC, micro SDXC memory card, up to 128GB.